The images are printed on Epson Ultrasmooth Fine Art paper, with EpsonUltrachrome K3 archival ink. This technology has become the standard for the most discerning professional photographers who seek the highest image quality combined with the best archival print permanence. The dimensions refer to the paper size which is A3+ (or Super A3), 329 x 483 mm, (13 x 19 inches). 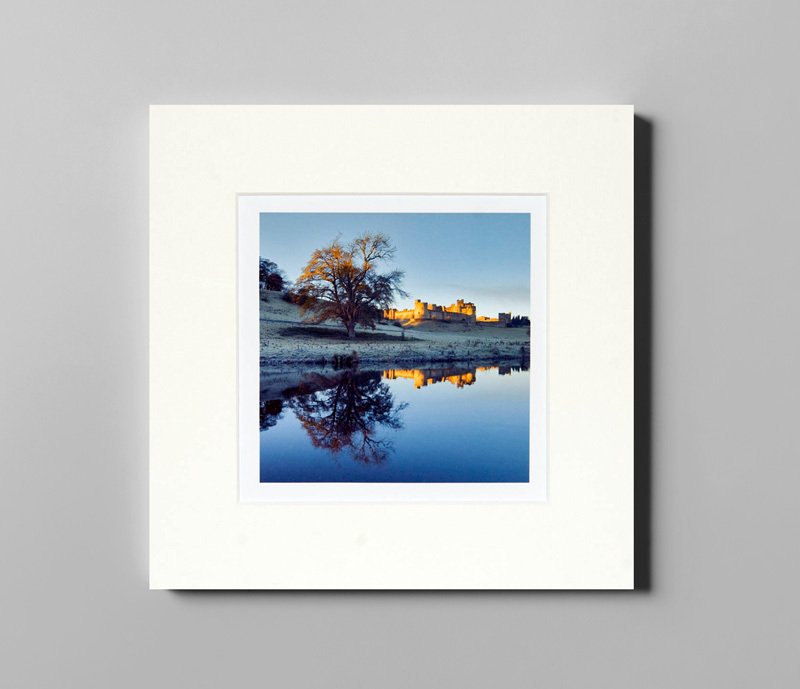 The photographs are printed a little smaller than the paper size so that there is a white border around the image, and are signed in pencil on the paper border. 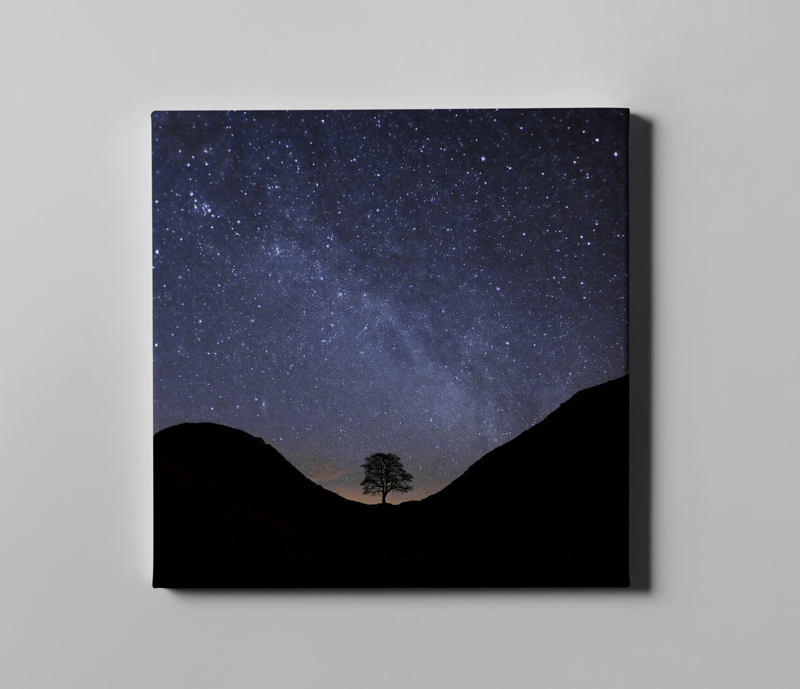 Other sizes are available on request, as are prints on canvas – please email for prices. Prints are despatched in a rigid cardboard tube for full protection in transit.